Huawei brings out world's first plug and link data card "HiLink E353"
Are you fed up of a hectic dial-in process, driver installation or configuration while using a new data card? Say thanks to Huawei, now you will soon have a data card that connects to the Internet just 15 seconds after inserting it into the port. The new data card from the China-based Huawei is called “HiLink E353”, which the company says is the world's first plug and link data card. According to Huawei, “HiLink E353” does not need any driver installation or manual configuration, making the process faster by nearly 75 percent as compared to other data cards in the market. 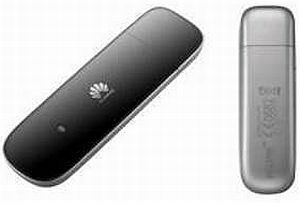 The company further states that the new data card is the first EDGE/GPRS/GSM-compatible product in the Huawei HiLink series that supports HSPA network with 21Mbps downlink. "Leveraging revolutionary 4th generation data card technology, the HiLink series is poised to change the data card industry landscape...we believe that it will not only enhance consumers' user experience, it will also enable operators to reduce backend development and maintenance costs and speed up UI customisation, enhancing the competitiveness of their products,” The Mobile Indian quotes Wu Shimin, president of mobile broadband, Huawei Device, as saying. 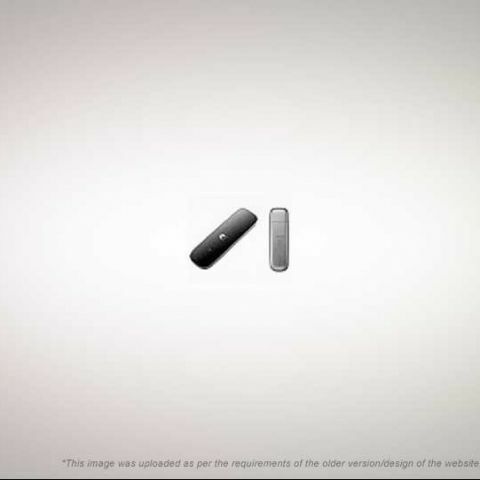 The HiLink will come in the third quarter of 2011 and debut in Turkey. According to reports, the data card will come in India in the fourth quarter of this year.